Whatsminer is headquartered in Shenzhen, China. We also have a satellite office in America to assist westerners with buying and servicing their Whatsminer's in their farms. We take pride in providing exceptional customer service before and after the sale. 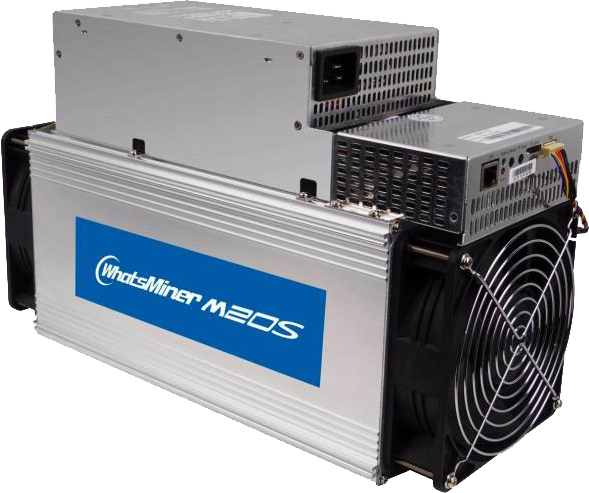 Whatsminer is a ASIC based Plug & Play Bitcoin Mining hardware appliance. It allows you to start mining Bitcoin or Bitcoin Cash immediately and jump into the new digital gold rush.We are happy to announce we have successfully finished the integration of osTicket support ticketing system into our Whatsminer.net website. WHETHER YOU'RE BUILDING A MINING FARM OR JUST RUNNING A FEW IN YOUR HOUSE OR OFFICE, WE CAN SERVICE YOUR WHATSMINER NEEDS. 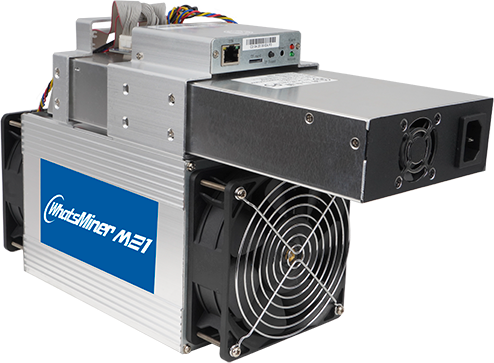 With the M3 you pay less per Th/s with a power supply then the competitors so you can achieve a quicker ROI. The M3 is smaller than its predecessor the M1 and the S9. The shorter box makes it easier to store and and ship while its allows more stackable space per rack. The 28NM chip is a stable design proven to be able to handle the heat and demanding load of being run 24/7 365 days a year. 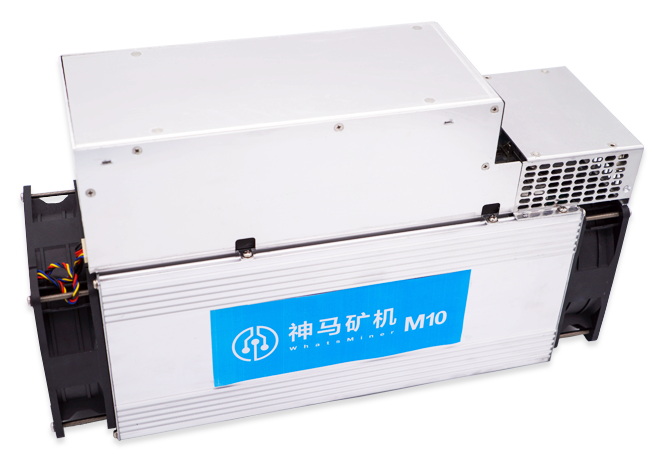 The heat syncs have been redesigned from the M1 giving it better heat dissipation. The flash and user interface for the M3 is an open source and can be programmed by anyone who has the skill set. This opens many possibilities like overclocking and better tools/features for the power user.